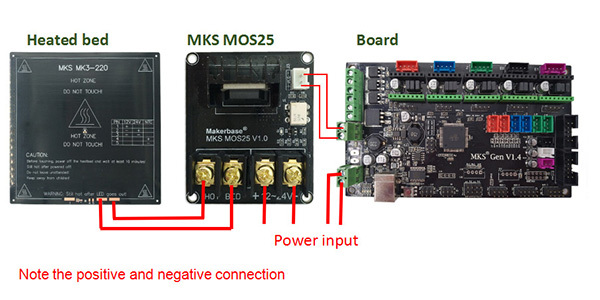 MKS MOS25 V1.0 supports high power heated bed, supports maximum current 25A. 1. Each one will be done functional test. 2. 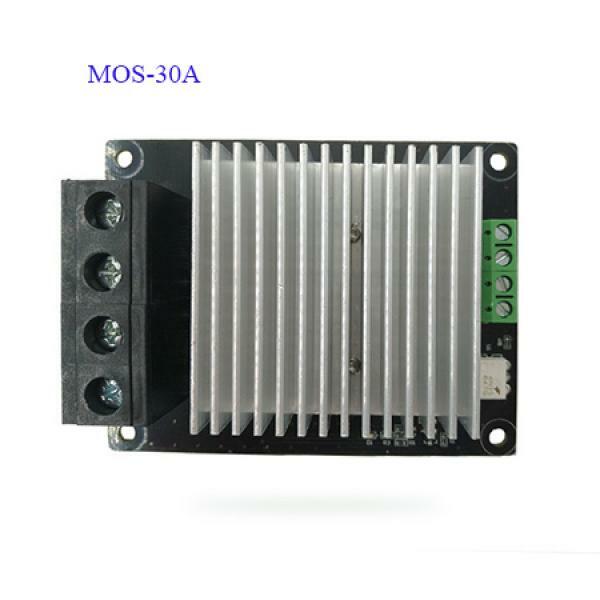 Superior performance of MOSFET (Max 280A). 3. Extra large heat sink , the maximum current can be up to 30A or more. 4. 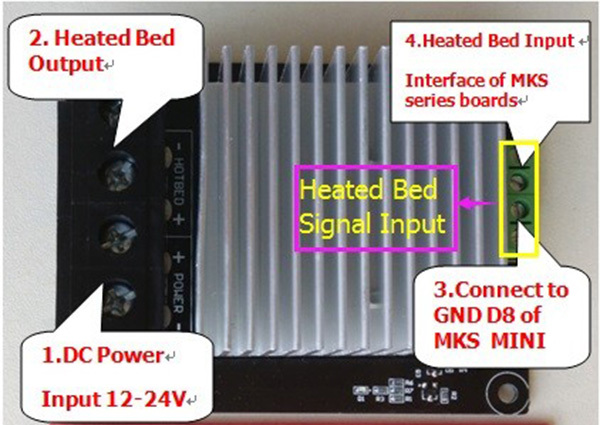 Can use hot bed output signal of Ramp1.4 and MKS series to control. 5. 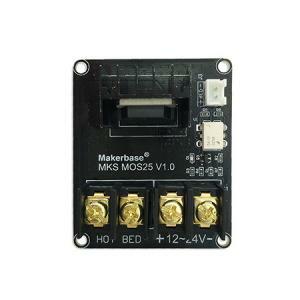 Can use digital signal of 5-24v to control. 3. Connect digital control signal to GND,D8 of MKS MINI. 1)Only can choose 3 OR 4 signal group.